There are plenty of options when it comes to studying Human Resource Management HRM. Depending on your position in life as well as your personal preference, there will be a course for you! A Human Resource Manager is someone who plays a vital role in any given organisation. It is their job to look after the “human resources” of the organisation, which is just a technical name for employees (or people). This type of management involves every aspect related to the people working in a company e.g. recruitment & selection, performance management, skills development training, remuneration and even leave packages. It is a way for companies to streamline policies and procedures that help to control the human resources of a business. • Your experience level. Do you have any previous management experience? If the answer is yes, your experience will be very helpful when looking for jobs within HRM, and you could take a short course to develop some specialist knowledge. For example, our HR Management Training course would be a suitable option, and will help to polish your knowledge of HRM. If you don’t have any management experience, not to worry, you can still get into the industry! But you’ll need to pick a course that will build knowledge from scratch, like our Diploma in Human Resource Management, with which you can either continue to study at higher levels, or can begin searching for the perfect job! • Your career goals. Do you want to take Human Resource Management courses that will carve a career for yourself or are you interested in refreshing current skills and aptitudes? Different courses will offer different kinds of knowledge. If you want a career in HRM, you will have to go for those that are more in depth and specific. Courses that last a few weeks will be more suitable for those who simply need a refresh. 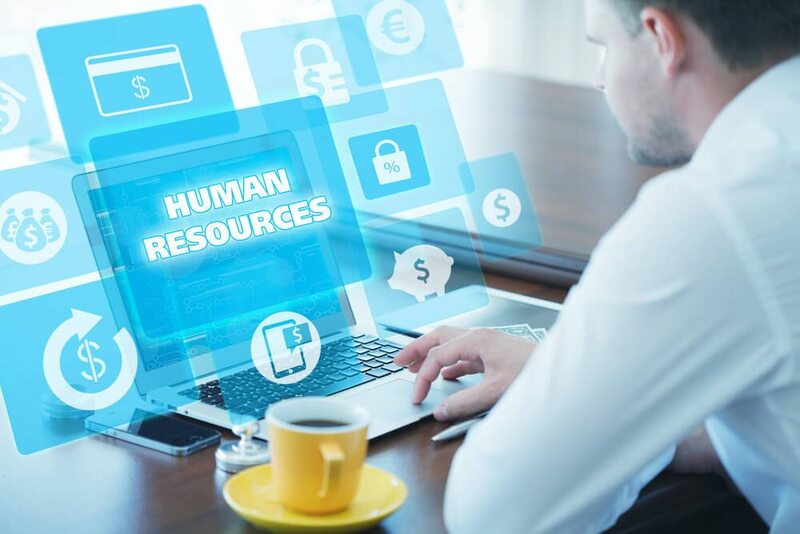 What you will find is that there are varying degrees of the depth which Human Resource Management courses apply to the topics above but they all form part of the greater whole that will serve as the knowledge base you take with you to your new career. 0 responses on "Human Resource Management Courses"